The General Assembly shall meet in ordinary session, and be organised by the Executive Committee, at least once a year. The General Assembly has full power to take any necessary decision in order to realise the objectives of CDN. General Assembly is made up of the member organisations and partner organisations of CDN. Member organisation of CDN have a right to two delegates with voting right at the General Assembly and have full right to nominate its candidate for any organisational group or submit amendments to any organisational document of CDN. Partner organisation of CDN have a right to send one delegate with no voting right to the Network Meeting and have full right to nominate its candidate for any organisational group or submit amendments to any organisational document of CDN. Gender balances should be assured. Cooperation and Development Network Eastern Europe (CDN) will hold its 9th General Assembly and Strategy Planning from 21 – 25 February 2018, in Belgrade, Serbia. 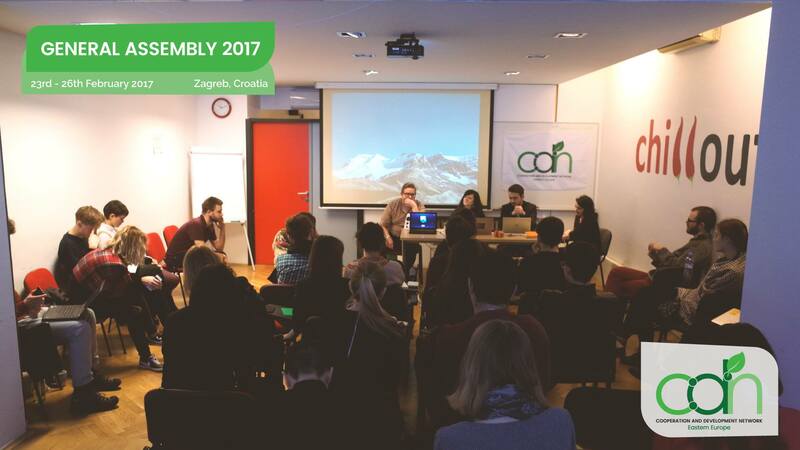 The General Assembly is hosted by CDN’s Member Organization Serbian Green Youth. Cooperation and Development Network Eastern Europe AISBL (CDN) is announcing a call for a host of CDN General Assembly 2018. 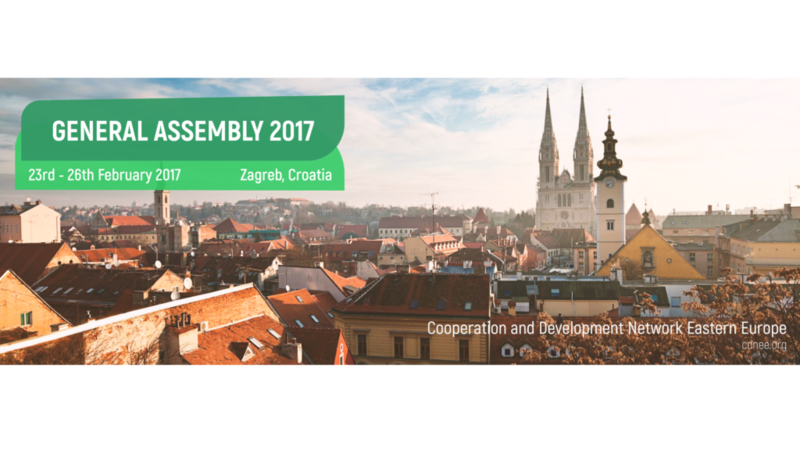 Cooperation and Development Network of Easter Europe (CDN) will hold its 8th General Assembly from 23rd to 26th of February 2017, in Zagreb, Croatia. The General Assembly is hosted by CDN Member Organization Zeleni Prozor. We are announcing a call for the host of CDN General Assembly 2017. The host organization will be responsible for the technical coordination of the meeting with support of the CDN Office. While CDN’s Executive Committee will be responsible for the agenda, the local host organization will have the opportunity to organize a session for the delegates and guests. It is CDN’s obligation to financially support the organization of the General Assembly, nevertheless fund-raising assistance from local host will be highly appreciated. CDN is happy to announce an open call for members of the Political Platform Group (PPG), which will be tasked with rewriting CDN’s Political Platform (PP) until the next GA in February 2017. The call is open to anyone with strong ties to CDN. MODOM is hosting the General Assembly, the highest decision making body of the Cooperation and Development Network Eastern Europe ( CDNEE ) which will be attended by delegates from all member organizations and is held from 25 to 28 February 2016 in Skopje. 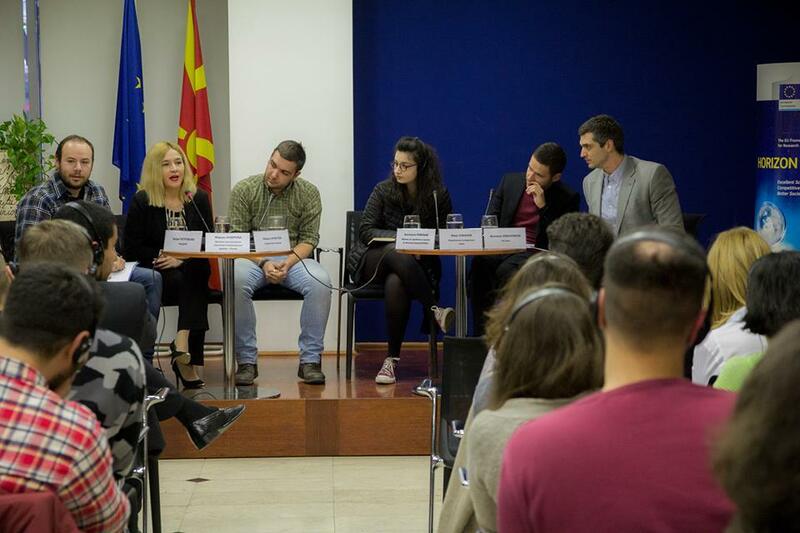 Cooperation and Development Network of Easter Europe (CDN) will hold its 7th General Assembly from 25th to 28th of February 2016, in Skopje, Macedonia. We are expecting around 30 Young Greens from Eastern Europe and beyond for an interesting and very productive weekend. The General Assembly (GA) is the highest decision-making body of CDN organised by CDN Executive Committee. GA gathers at least once a year and has full power to take any necessary decision in order to realise the objectives of CDN. 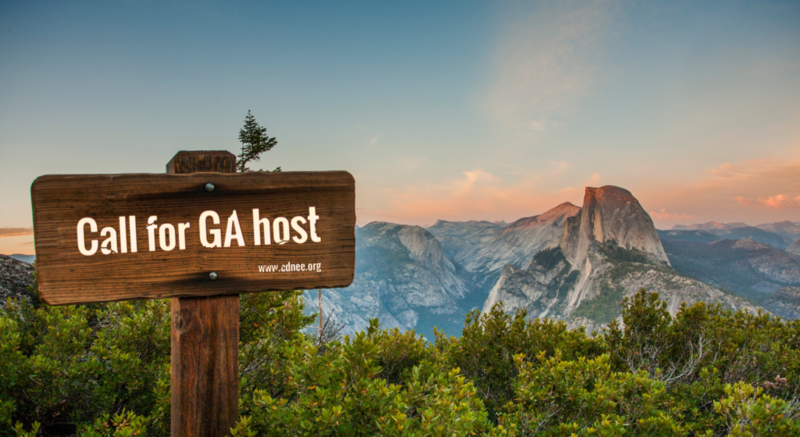 GA is made of the member organisations and partner organisations of CDN.